Save Analia to your Collection. Register Now! 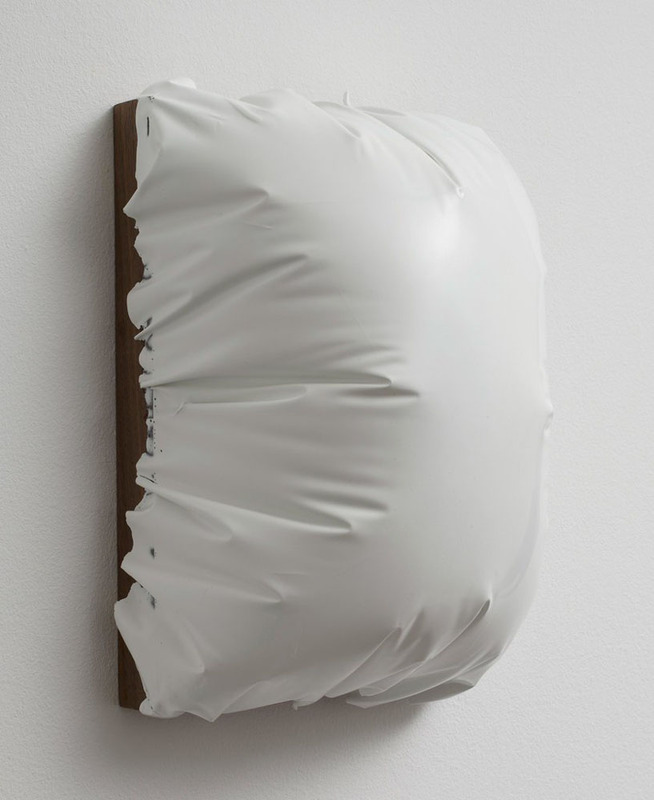 Analia Saban is a contemporary artist working in Los Angeles. Her work encompasses drawing, painting and sculpture. She earned a B.F.A. in Visual Arts from Loyola University in New Orleans, LA and an M.F.A in New Genres from the University of California in Los Angeles, CA. Analia often works with materials in ways that confuse or subvert their typical meaning or use in studio art practice: for example, she often casts objects in acrylic paint. She is well known for creating paintings in which the paint is sculpted by a laser. 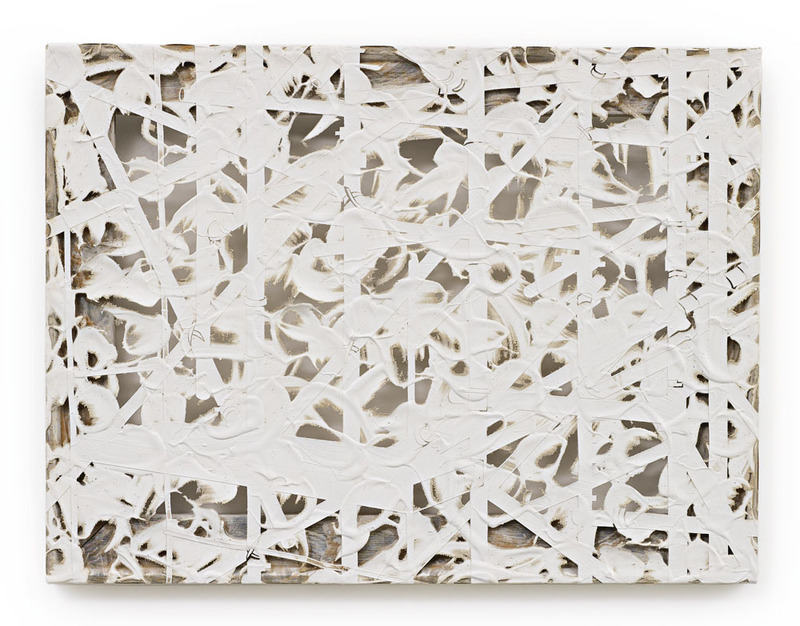 In many of her works she is involved in the “deconstruction” of painting. Starting in 2015 she was Getty Research Institute Artist in Residency at the Getty Museum in Los Angeles, CA. 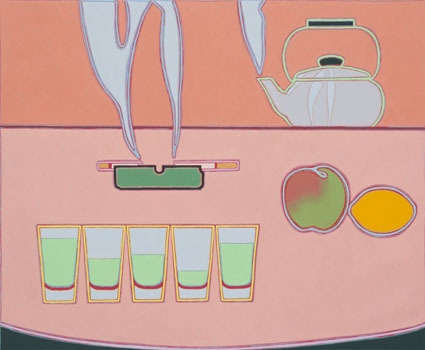 Her many solo exhibits have taken place in London, Paris, New York, Los Angeles, Berlin, Buenos Aires and Shanghai.